8:45 a.m. – Toronto, ON: The Honourable Mary Ng, Canada’s Minister of Small Business and Export Promotion, will discuss the Comprehensive and Progressive Agreement for Trans-Pacific Partnership (CPTPP) with the Canada-Vietnam Trade Council. 8:45 a.m. – Edmonton, AB: An important infrastructure event with the Honourable François-Philippe Champagne, Minister of Infrastructure and Communities; MLA Jon Carson, Edmonton-Meadowlark, on behalf of the Honourable Brian Mason, Minister of Alberta Transportation; and His Worship Don Iveson, Mayor of Edmonton. 9:00 a.m. – Montreal, QC: The Honourable Patty Hajdu, Minister of Employment, Workforce Development and Labour, will highlight how the Government of Canada is helping young Canadians get a fair chance at success in the labour market. 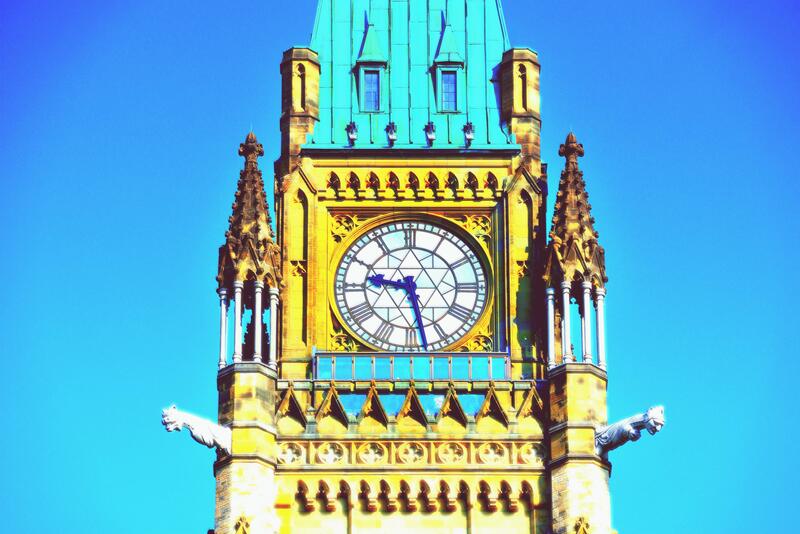 9:00 a.m. – Ottawa, ON: The Honourable Mélanie Joly, Minister of Tourism, Official Languages and La Francophonie, will announce a review to modernize the Act. The announcement will take place as part of a town hall with university students and representatives from language communities. Participants will discuss the legacy of the Act and the issues that are driving its modernization. 9:30 a.m. – Charlottetown, PEI: Member of Parliament for Charlottetown, Sean Casey, on behalf of Canada’s Minister of Natural Resources, the Honourable Amarjeet Sohi, joined by Member of Parliament for Malpeque, Wayne Easter, will make a green infrastructure announcement. 9:30 a.m. – Prince Albert, SK: An important infrastructure event with the Honourable Bernadette Jordan, Minister of Rural Economic Development, and the Honourable Joe Hargrave, Minister of Crown Investments & MLA for Prince Albert Carlton, on behalf of the Honourable Lori Carr, Minister of Highways and Infrastructure for Saskatchewan. 9:30 a.m. – Regina, SK: The Honourable Ralph Goodale, Minister of Public Safety and Emergency Preparedness, will make a funding announcement to the Province of Saskatchewan under the Initiative to Take Action Against Gun and Gang Violence. He will be joined by the Honourable Christine Tell, Saskatchewan Minister of Corrections and Policing. 10:30 a.m. – Saguenay, QC: Richard Hébert, Member of Parliament for Lac-Saint-Jean and Parliamentary Secretary to the Minister of Small Business and Export Promotion, will announce significant new funding to support small- and medium-sized manufacturers and users of steel and aluminum. 10:30 a.m. – Stoney Creek, ON: The Honourable Navdeep Bains, Minister of Innovation, Science and Economic Development and Minister responsible for Canada’s Regional Development Agencies, will announce significant new funding to support small- and medium-sized manufacturers and users of steel and aluminum in all regions of Canada. 11:00 a.m. – St. John’s, NL: The Member of Parliament for Avalon, Ken McDonald, along with the Newfoundland and Labrador Minister of Tourism, Culture, Industry and Innovation, the Honourable Christopher Mitchelmore, will make an announcement related to the Fisheries and Aquaculture Clean Technology Adoption Program. 11:15 a.m. – Saint-Anaclet, QC: Rémi Massé, Member of Parliament for Avignon–La Mitis–Matane–Matapédia and Parliamentary Secretary to the Minister of Innovation, Science and Economic Development, will announce funding for Miralis Inc.
12:30 p.m. – Edmonton, AB: An important infrastructure event with the Honourable François-Philippe Champagne, Minister of Infrastructure and Communities, and His Worship Don Iveson, Mayor of Edmonton. 2:00 p.m. – Westmount, QC: The Honourable Marc Garneau, Minister of Transport, on behalf of the Honourable Ralph Goodale, Minister of Public Safety and Emergency Preparedness, as he makes a crime prevention funding announcement. 2:00 p.m. – Meadow Lake, SK: An important infrastructure event with the Honourable Bernadette Jordan, Minister of Rural Economic Development, and His Worship, Gary Vidal, Mayor of Meadow Lake. 2:30 p.m. – Saint-Antonin, QC: Rémi Massé, Member of Parliament for Avignon–La Mitis–Matane–Matapédia and Parliamentary Secretary to the Minister of Innovation, Science and Economic Development, will announce funding for Club de motoneiges L’Islet in the Chaudière‑Appalaches region, along with Club Les Amis de la forêt and Club de motoneiges du Témiscouata in the Bas-Saint-Laurent region. 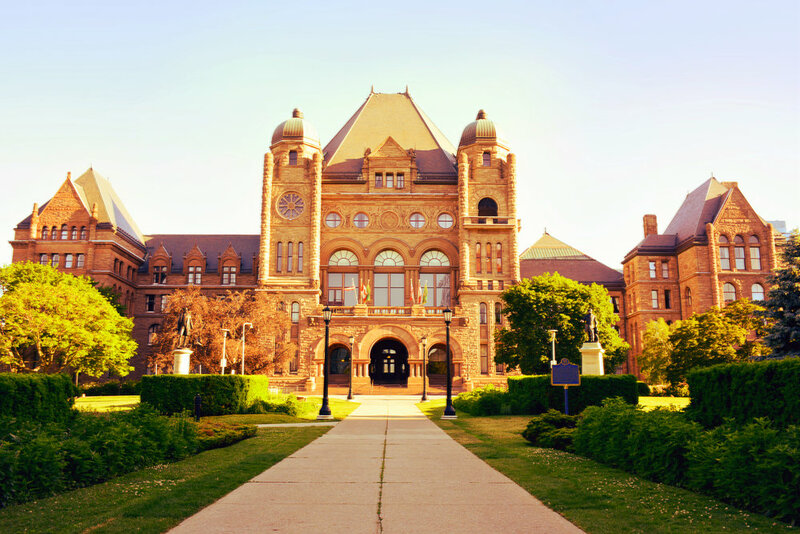 3:00 p.m. – Waterloo, ON: The Honourable Bardish Chagger, Leader of the Government in the House of Commons, will be at Wilfrid Laurier University, to celebrate infrastructure projects supported through the Post-Secondary Institutions Strategic Investment Fund. Agriculture and Agri-Food Minister, Marie-Claude Bibeau, will be in British Columbia (B.C.) as part of the Minister’s First Agriculture Tour to meet with farmers and agri-businesses and hear their ideas on how to capture growth opportunities for the sector. She will be in Vernon to announce support for B.C. farmers dealing with farm income challenges. Minister Bibeau and Member of Parliament for Kelowna-Lake Country, Stephen Fuhr, will later be in Kelowna to make an announcement in support of B.C.’s tree fruit industry. The Minister will also be visiting with local BC businesses in Kelowna.